We are a wholesale manufacturer and only sell to supplier & distributors. If you are a supplier or distributor and would like to receive email notifications when items are placed on clearance or special promotions are available, please complete the simple form below. Our current Special Offers are posted below. 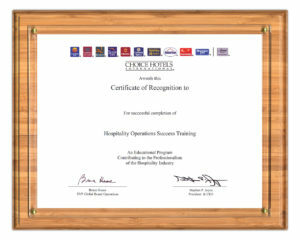 We offer a variety of custom solid wood products for the Hospitality and Food Service Industries. Our solid wood and made in the U.S.A. items encompass a wide range of styles, sizes and prices to meet your needs. 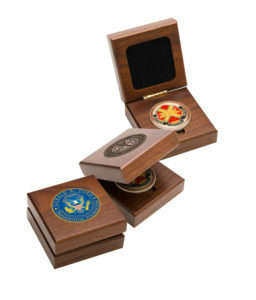 Presentation and gift boxes come in a variety of wood species and designs. 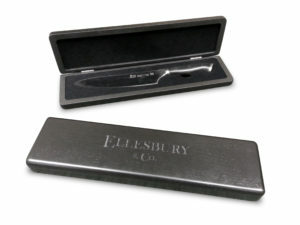 Our company inventories a handful of sizes; however, we specialize in custom producing to meet your customer's needs. 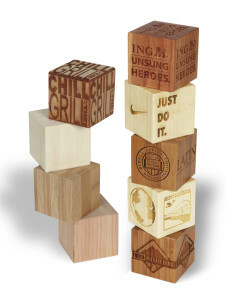 Look no further for solid wood, corporate desk accessories and gifts. 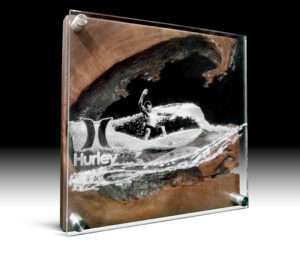 Our company inventories a handful of styles of desk clocks, name plates, business card holders and coaster sets. However, we specialize in custom producing your unique design that will only be found within your client's organization. When it comes to framing, no program should be the same. It is CUSTOMIZED for your needs. We specialize in hardwood moldings and source worldwide for an extensive frame and matting selection. 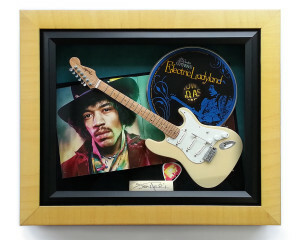 We use only acid-free, museum grade quality matting and backing to showcase your timeless design. If your program requires labeling and drop shipments...no worries. We can handle your fulfillment domestically and internationally. 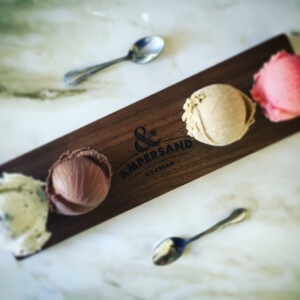 Moslow Wood Products manufactures and inventories blank recognition plaques out of solid woods (walnut, cherry, alder, & oak) as well as economy wood grained and eco-friendly materials. Custom sizes, shapes, edge profiles and finishes are always welcome! There can never be just one style for a solid wood trophy base. Moslow Wood Products offers numerous inventory trophy bases and component parts but produces mainly custom bases per client specifications. When it comes to "In-stock & Ready to Ship" Certificate & Diploma Frames, Moslow Wood Products offers a variety of sizes, materials and finishes to choose from. If we do not inventory exactly what you are looking for, we can custom manufacture to meet your needs. 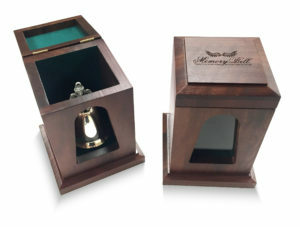 Our solid walnut or cherry, glass front shadowboxes are perfect for showcasing honorary metals, celebratory and memorial flags or one-of -a -kind items. 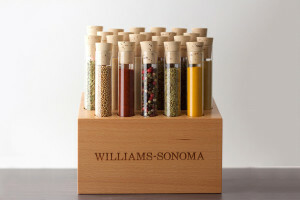 If we do not inventory a size that meets your specifications, please contact a sales representative for a custom quote.